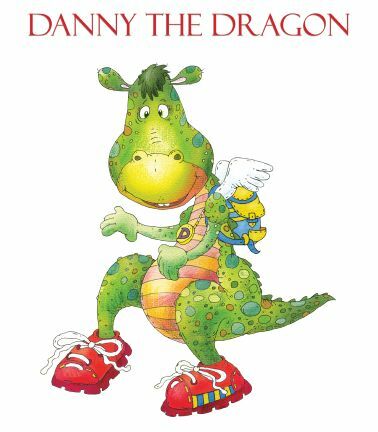 Stay-at-home mom and blogger Annie (www.MamaDweeb.com) has posted a delightful reading of Danny the Dragon Meets Jimmy to her adorable three-year-old daughter, Lizzie, on YouTube. Have a look yourself at the link below! 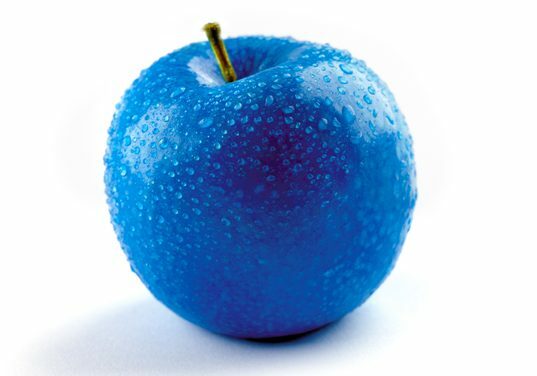 Recent research is now indicating that there may be a link between Autism, Attention Deficit Hyperactivity Disorder (ADHD) and other developmental and child psychiatric disorders and an allergy or sensitivity to gluten. Gluten is a protein found in barley, rye, and wheat, and it is estimated that millions of Americans have a sensitivity or allergy to it. Gluten intolerance can affect the entire body, leading to a variety of troubling physical as well as mental symptoms. What should you look for in a good friend whose companionship will bring health and happiness to you instead of just raising your blood pressure? There are a few things you should ask yourself before befriending someone. First of all, make sure to choose a friend who has positive things to say to you. Every once in a while, a good friend may need to tell you something that might be tough to hear—“hard truths”—but these remarks should be very infrequent and you should generally walk away after spending time with them feeling better about yourself.